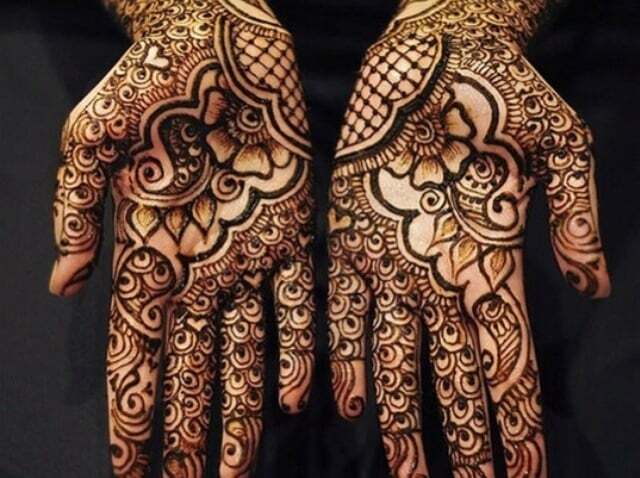 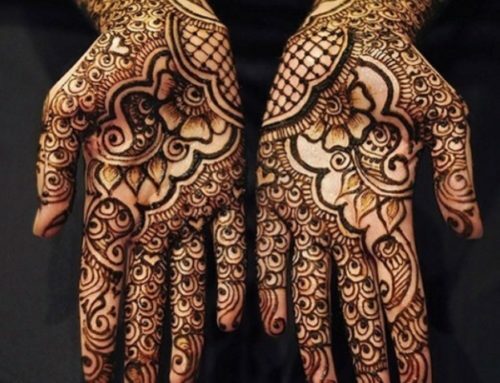 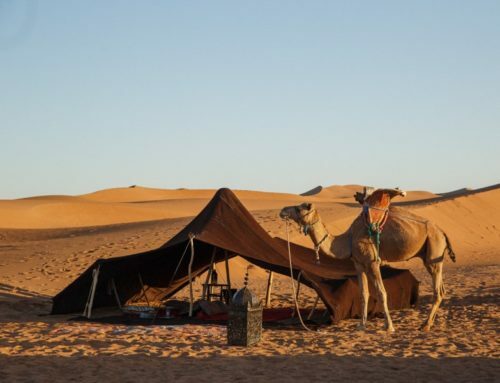 There is no other place like the Sahara to travel to for New Year’s Eve. 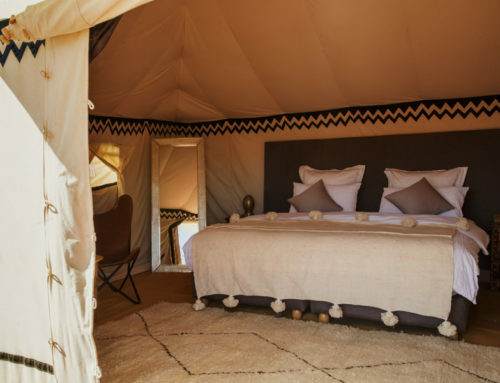 The feeling of total seclusion and the excitement of journeying to a place away from your daily life. 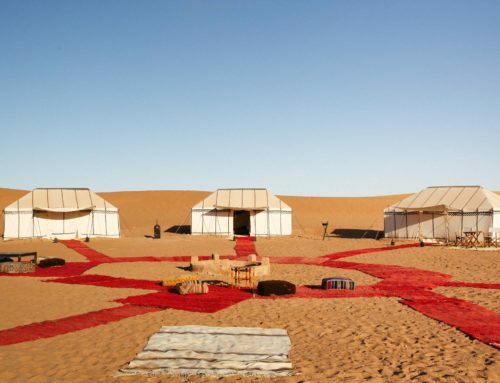 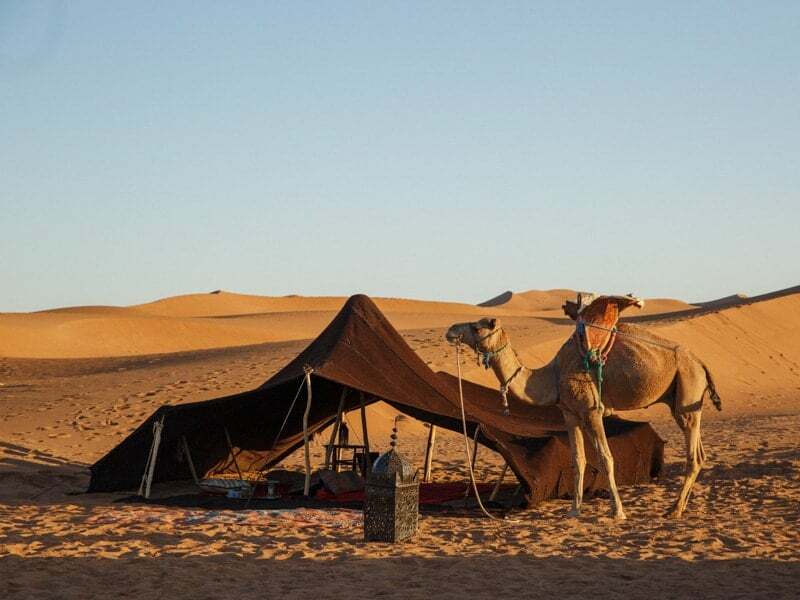 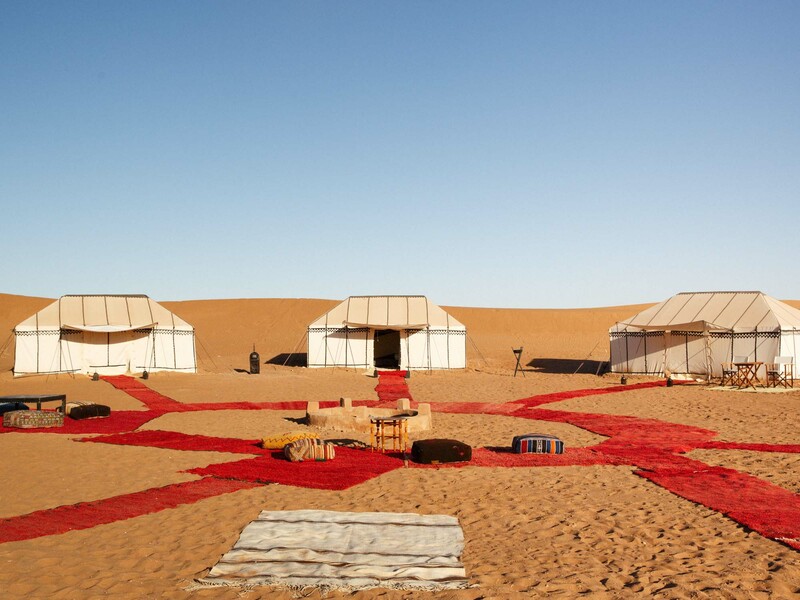 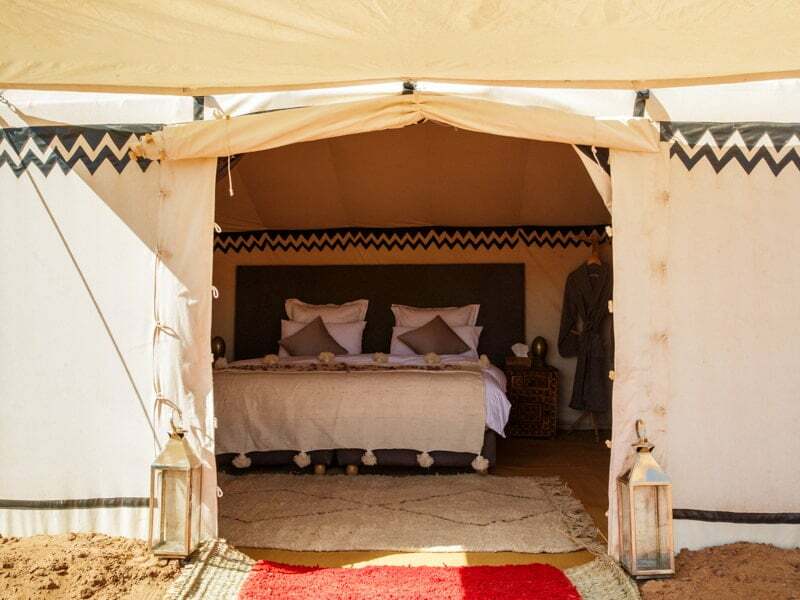 Nubia Luxury Camp is ready for your arrival and you will be met by camels to take a trek at sunset into the dunes to arrive in style! 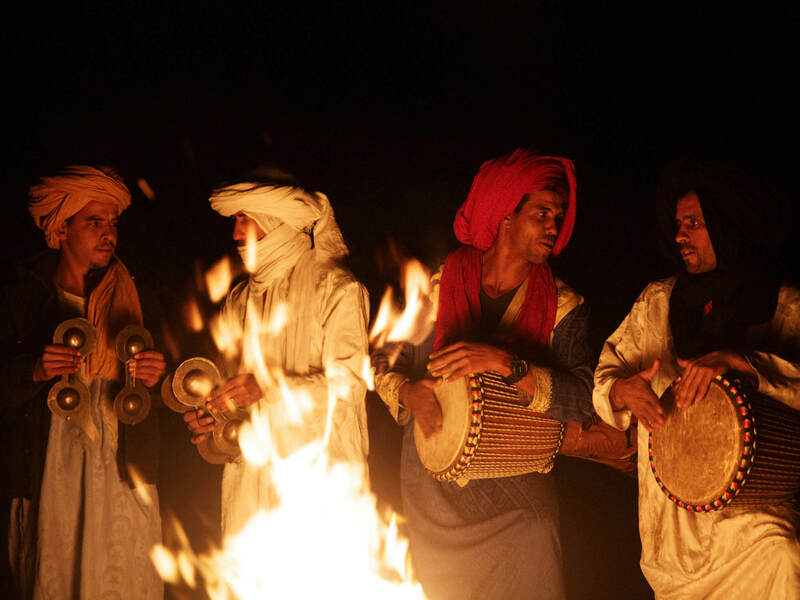 Relax in the lounge of the luxury tent suite, sit around the fire listening to traditional musicians and sleep outside under the stars, an unforgettable experience.